David Boatwright practices in the areas of transactional business and tax matters, including general business and contractual matters, partnership and joint venture arrangements (including private equity funds), limited liability companies, mergers, acquisitions and corporate recapitalizations and restructurings, public and private equity offerings, and real estate acquisition, development, finance, exchange and sale. David is certified by The California Board of Legal Specialization as a Specialist in Taxation Law. 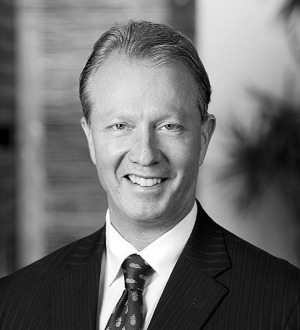 Prior to joining Procopio, David served as Chair of the San Diego tax practice at Latham & Watkins for over a decade.